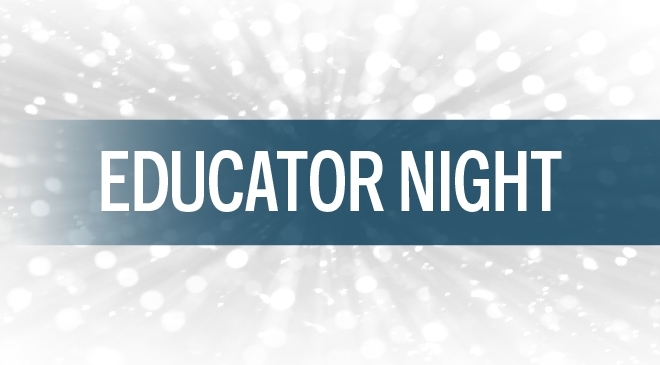 The AT&T Performing Arts Center is proud to recognize the work of faculty and staff with its Educator Nights. Open to teachers/educators, paraprofessionals and other non-teaching staff, Educator Night offers discounted tickets to see the best shows in town. Included in your ticket is access to a private, pre-show cash bar and a post-show moderated discussion with show cast and creatives. Current Educator Nights are listed below.